We are sorry to inform everyone that we are still waiting for our new heat pump which is now arriving in the middle of August. The pool temp is only between 25 and 29 degrees. We are trying everything we can to try and get the heating up. We all know you like to come. New Zealand’s most popular MTB series returns for its 16th year. Featuring a new look event village to enhance your experience, and racing on what are without a doubt some of the best mountain biking trails in the world, its an event not to be missed The perfect winter MTB challenge for all. Social or. Bring your whanau and friends along to watch our talented Rotorua Tamariki and rangatahi! Following the huge success of last year’s event, Ngā Pūmanawa e Waru and Rotorua Library bring you Matariki Star Search 2017. The evening will include a range of performances in this fantastic showcase of Rotorua youth. Prize categories include Singing, Dancing. Come and see us at the field days in Hamilton on 13th June – 17th June. Just look for the bright orange and blue tractor on our stand. Call in and say hello. Redwoods Tree Walk The Redwoods Treewalk is over half a kilometre of walkway up in the tress at the Whakarewarewa redwoods Forest. 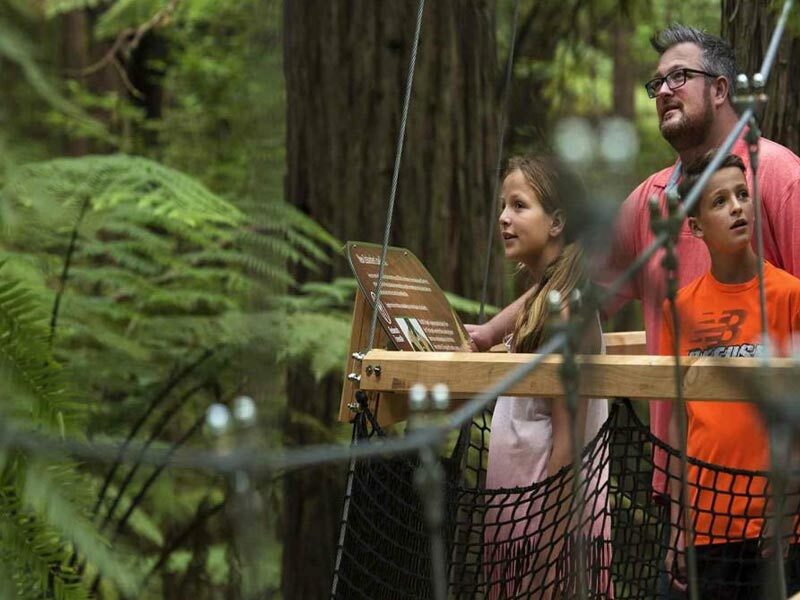 The walkway consists of a series of 23 suspension bridges traversing between 22 majestic 100-year-old Redwood trees. This suspended ecological walk provides a unique bird’s eye perspective of the forest the entire family. 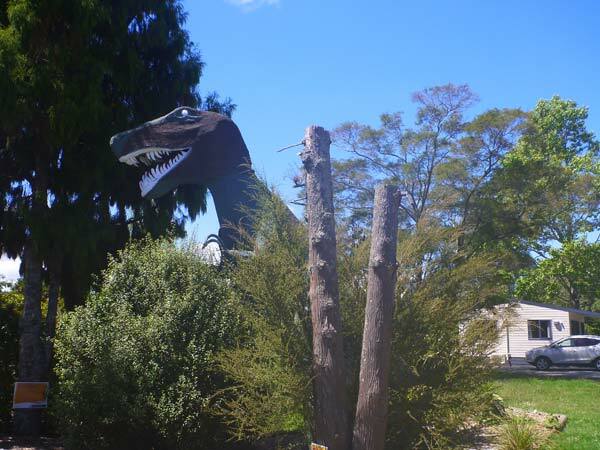 All Seasons Holiday Park offers quality affordable accommodation in Rotorua – self contained motels, cabins, backpackers lodge, campervan and tent sites. From time to time we release some hot deals on accommodation and special offers that we will post on this page. 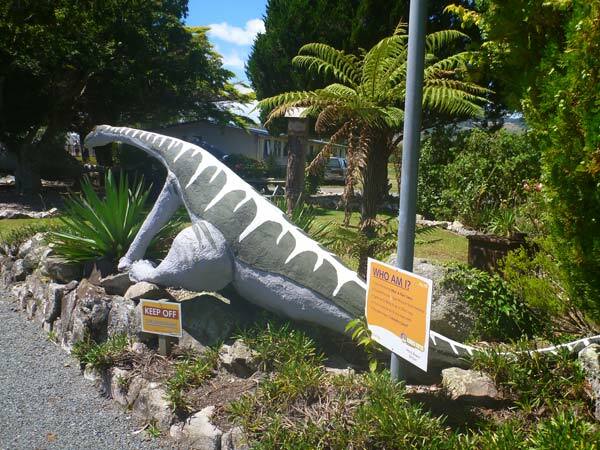 Check out our latest Rotorua accommodation specials. We have three new Family Units that are now available for booking now. 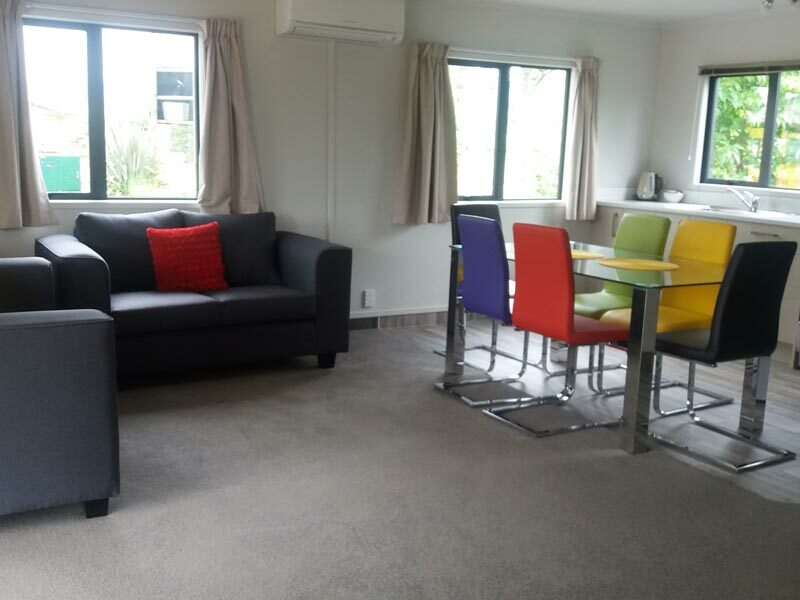 Family Units 17,18,19 Sleeps 6, queen bed in one room and 2 sets of bunks in other room. Features include: Bathroom with shower/toilet Kitchen with full stove and microwave Fridge/freezer Jug Toaster Crockery & cutlery Pots and pans Utensils Rice cooker Crockpot.